Catch the first and second batch of the series here! 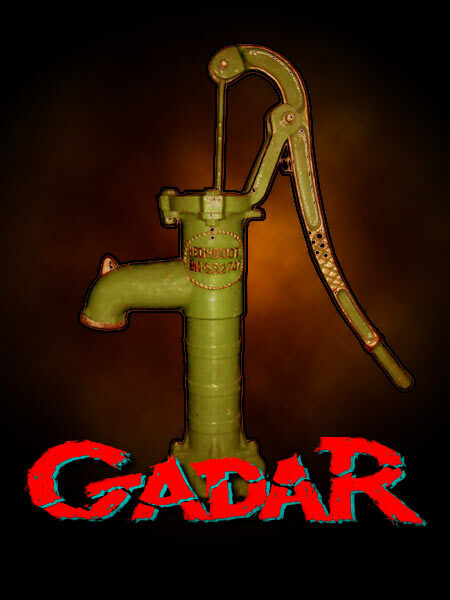 Set against the backdrop of the Partition, Gadar had the brawny Sunny Deol famously uprooting a hand pump as he fights with the bad guys in Anil Sharma's blockbuster film. Nothing captures the essence of the film better. 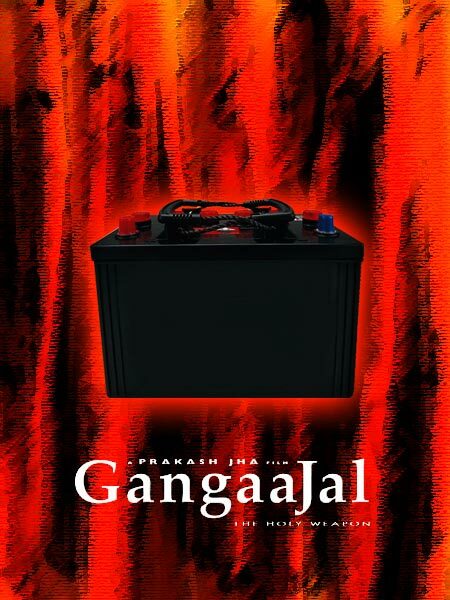 Prakash Jha's 2003 film Gangaajal has a subplot that enacts the infamous blinding incident (with acid) that took place in Bhagalpur, Bihar in 1979-80. This poster revisits one of the key elements in the film. Aamir Khan's Sanjay Singhania, who suffers from short-term memory loss, relies on cue-cards and pictures of people to connect the dots whenever his memory fails him. 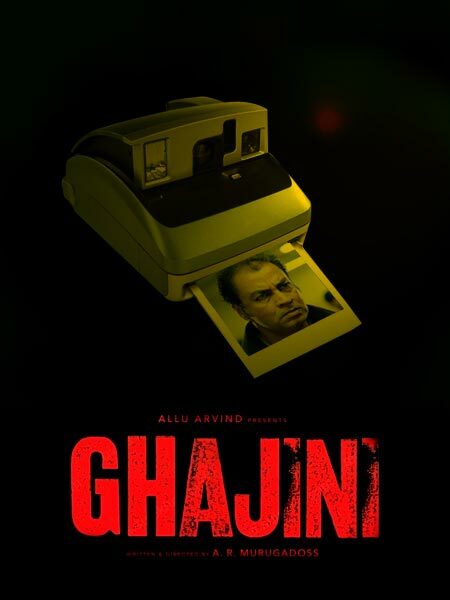 This polaroid is the picture of his nemesis, Ghajini. 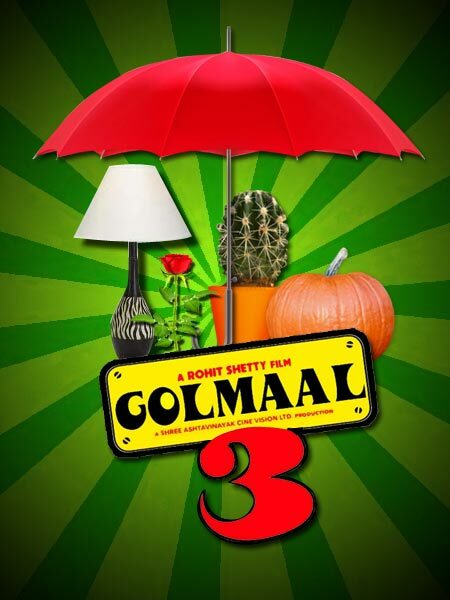 This one refers to one of the many crazy things that happen in Rohit Shetty's wild comedy caper Golmaal 3. Let's just say that a fair bit of imagination is required to make sense of the sequence. Fans of the franchise know what we're talking about. Akshay Kumar growls in a weird voice, "Don't angry me." 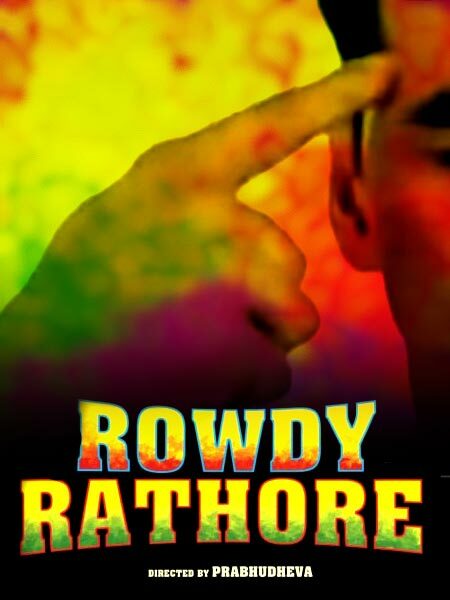 And that's all it took to get fans hooked to his latest blockbuster, Rowdy Rathore. Madhuri Dixit plays the female lead, who's on the lookout for her dead sister's killer in this murder mystery. 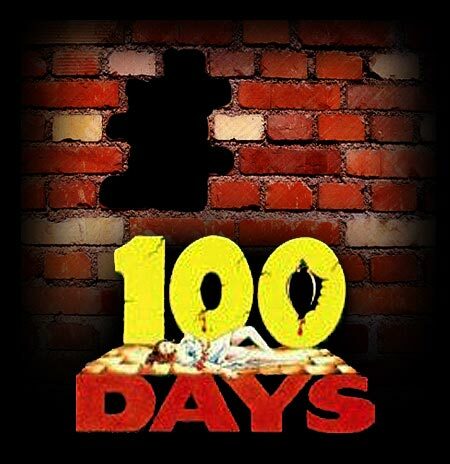 The broken wall in the poster is a key element in the story. 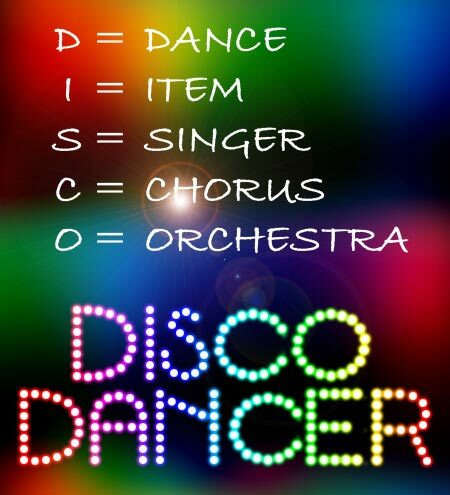 A dancing sensation of his time, Mithun Chakraborty created mass hysteria when he spelt out 'disco' for his many fans and admirers at the beginning of a memorable song from the film. 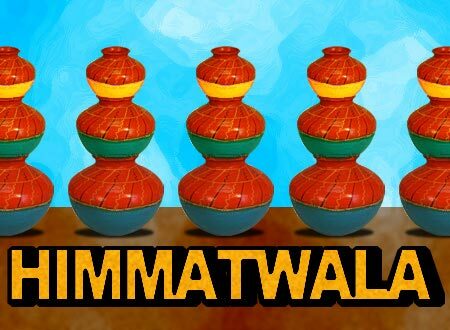 Jeetendra and Sridevi's 1983 action-drama Himmatwala is most remembered for the Nainon mein sapna song. And the curiously placed earthern pots that crowd every single frame of the song. This poster is a reminder of many such high points in the film. 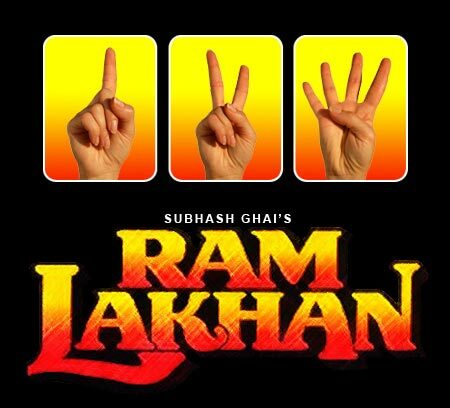 Subhash Ghai's multi-starrer Ram Lakhan instantly evokes memories of Anil Kapoor dressed in a red shirt and singing One two ka four. This poster's an ode to that hit song. 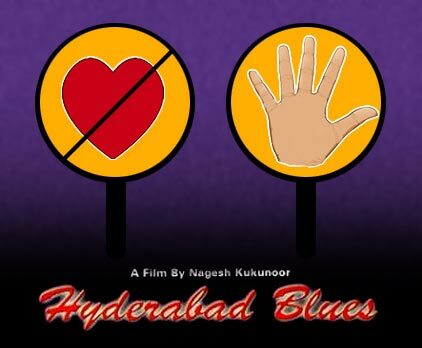 Movie Posters Go Minimalist, Rediff Style!